It’s Day Five of 12 Days of Christmas Kindness, giving simple and doable ideas for reaching out to others during the Christmas season. 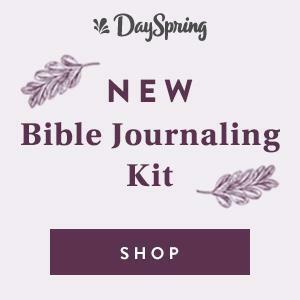 If you’re just joining us, catch up on each day here. For Day Five, let’s treat a faraway friend. Today’s idea? Send a hand-written note of encouragement to a faraway friend or family member mentioning at least one thing you appreciate most about them. It can be on a notecard or piece of stationary. Or these FREE printable cards below include a few blank ones to make it easy! Click picture below to download FREE printable cards. 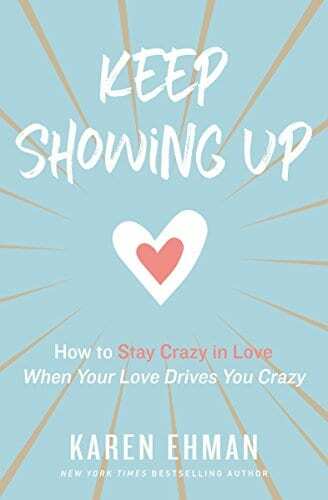 Today I’m joined by one of my favorite people to hang out with–my friend Clare Smith. 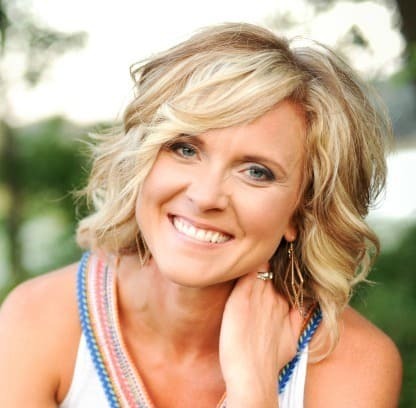 Clare is a certified fitness instructor and her passion (outside of raising and nurturing her children and home) is motivating women of all ages and stages of life to live well physically, emotionally and spiritually. Be sure to check out her current blog challenge, 21 Days to a Hunger Free and Healthy Holiday. 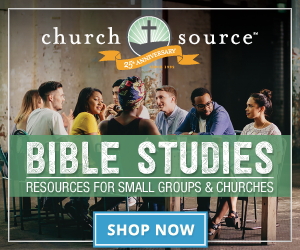 Or connect with Clare on Facebook, Instagram, and Twitter. 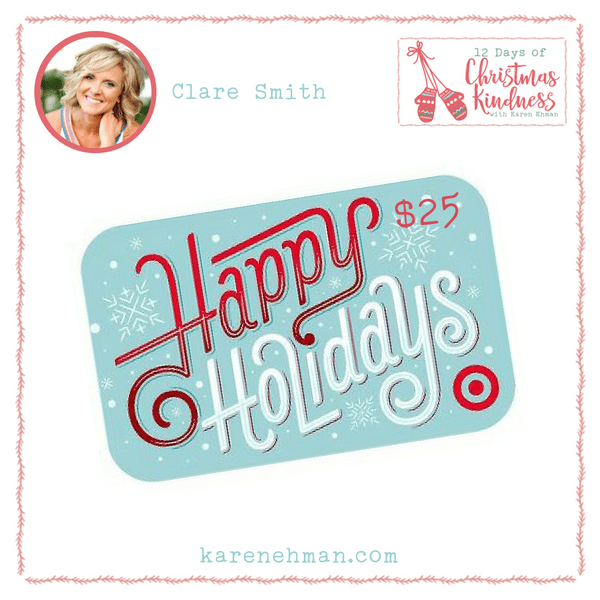 Clare’s Day Five Giveaway is a $25 gift card to Target. 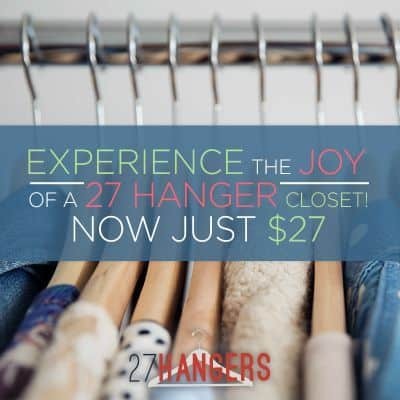 Maybe you want to treat yourself to some new workout wear or another fun gift to reward yourself for healthy living. Are you ready for Day Five? Let’s go! 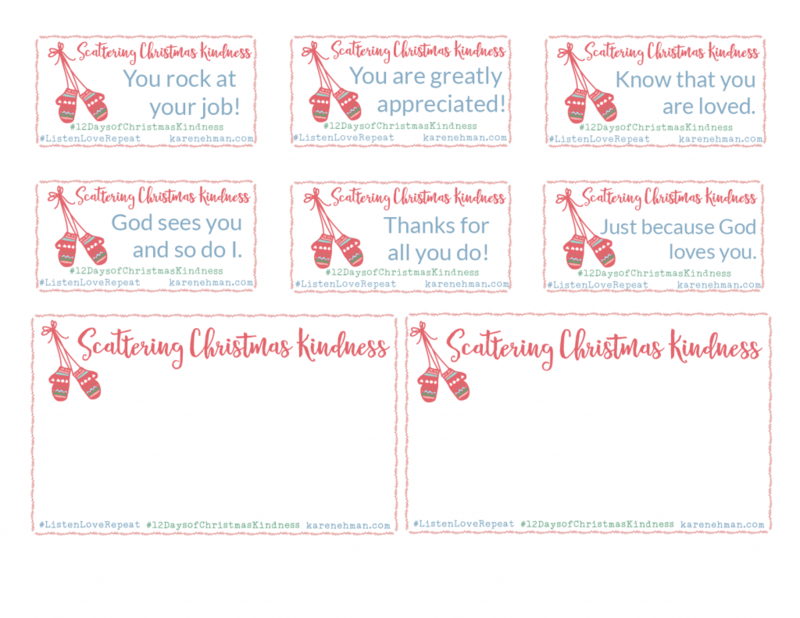 Leave a comment here with your thoughts on today’s idea for scattering kindness. Go scatter kindness by sending an encouraging note to a faraway friend. Post on social media using the hashtags #12DaysOfChristmasKindness and #ListenLoveRepeat. You can just post a simple thought. Or, you can save and then share today’s Christmas kindness idea. Or, even better, post a picture of you doing the idea given for scattering kindness. 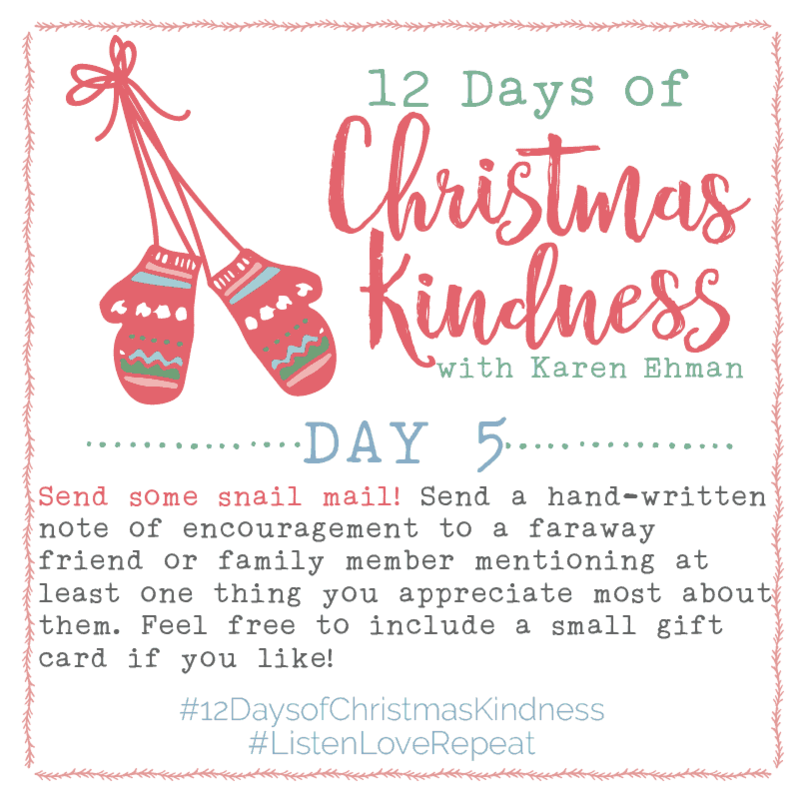 Just be sure to use the hashtags #12DaysOfChristmasKindness and #ListenLoveRepeat And, if you could link to this post when you share, that would be FAB! 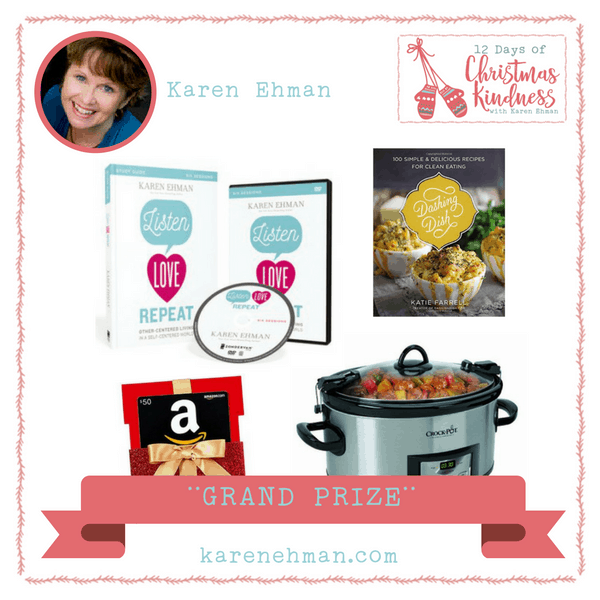 Don’t forget our Grand Prize! Those who scatter kindness all 12 days and share on social media will be eligible to win our Grand Prize! Now let’s go scatter some Christmas kindness and be sure to come back tomorrow!